It’s back! Get ready for the revival of the Fitness Dossier, the addictive column that explores (and tests) the most-talked-about fitness obsessions, from chic boutique studios to luxe fully equipped gyms to pop-ups and beyond. 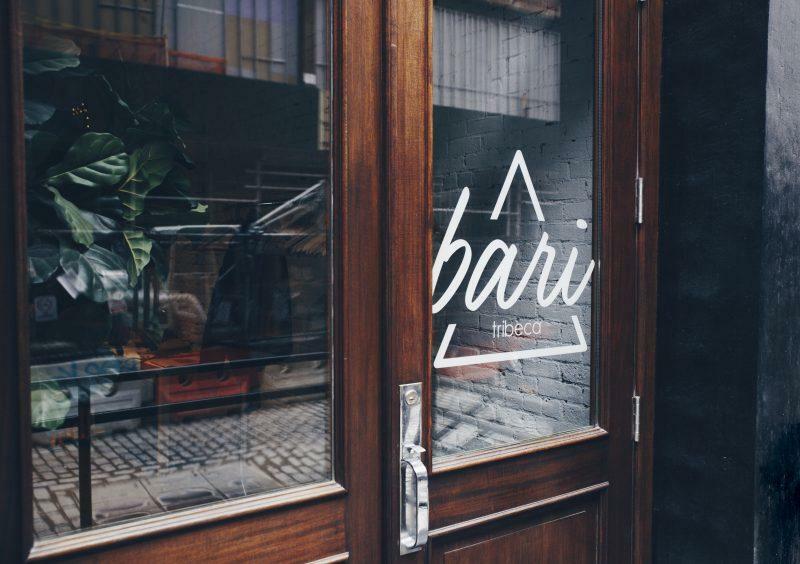 This week we checked out Bari Studio in Tribeca, which is stocked with trampolines and armed with suspending resistance bands for a full body experience. Choose from six different classes, like Bounce, Dance, and a taste-of-it-all combo called Hybrid. And if you’re out East this summer, check out the pop-up classes at Surf Lodge on Saturdays. Founder Alexandra Bonetti gives us the lay of the land. Before Bari Studio: I was in consulting for Towers Watson and traveling a lot for work. 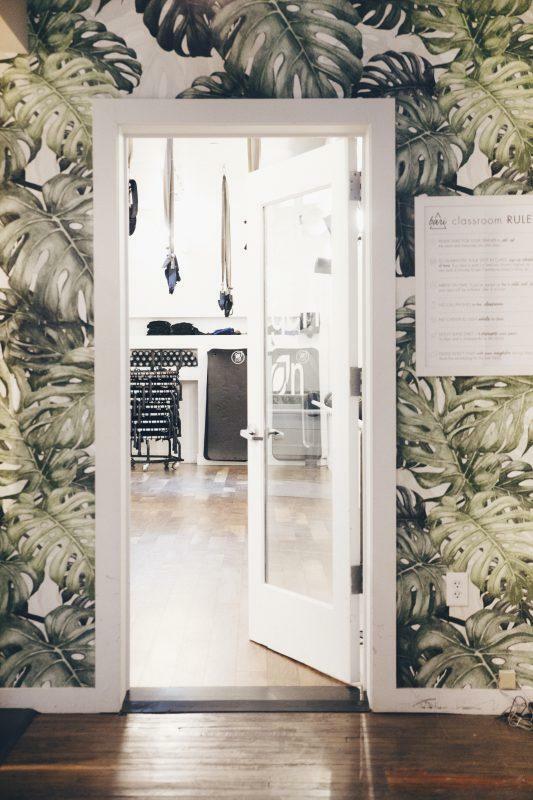 Why she opened a studio: I wanted a one-stop-shop that would get you fit and was fun. I couldn’t find that anywhere, so I just started doing it for myself at the gym until I left my job and opened Bari, like a crazy person [Laughs]. Something I thought was important in my journey in exercise was connecting with people. It made such a big difference if I knew a teacher and people in my class. I wanted to create a community of people that would be supportive. How the workout has changed: When I opened Bari, it didn’t have dance cardio and it didn’t have trampoline. It was more high-knees, things you would do with a trainer at a gym. I started meeting really great trainers who were coming to scope out the competition. They trained a ton of celebrities, from Madonna to Gisele. They started working out with me and what they were doing was so much more fun. I couldn’t believe that celebrities were getting such a better workout. I started incorporating a lot of things these guys were teaching me. It really has been such a collaborative effort. Why Bari uses trampolines: We had a professional hockey player who hurt himself. He had to get ready for the season and he couldn’t do any floor cardio, so we brought him a trampoline. Then we were training one of our clients in her 70s, and she loved it. We introduced it to the classes and it was an instant success. How word spread: I opened Tribeca first, and it was a one-man show. I was teaching classes, running the desk, cleaning the showers—everything. 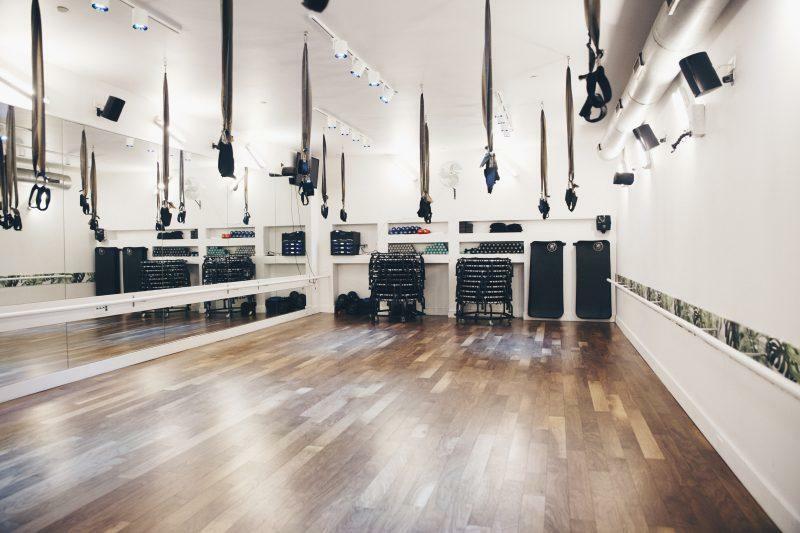 In between classes at prime time, I would go outside and walk around Tribeca and hand out fliers and meet people, and tell them, ‘I’m opening this studio, come work out with me!’ And people came. I think people stuck with me because of the vibe more than anything. The biggest surprise: It really is a stage. People are looking at you and judging you not in a negative way but really looking up to you to inspire them and motivate them, and I’m not a performer. So it was really terrifying at first to teach, but I loved it. Now I miss it. I do some events, maybe four times a year. Advice for newbies: Take the class that you feel most comfortable with first. Once you get a taste of the method, you’re going to fall in love with how it feels on your body. And then from there, take a class that you think is going to really challenge you. The biggest misconceptions about Bari: That we’re a trampoline class. I think that our most popular classes are our toning classes. They also have a cardio component and you also sweat. On tap this summer: We have a six week Peel program to get ready for summer. We give a workout prescription, a nutrition prescription, and a meditation prescription that says, ‘You have to workout X amount of times this week, this is what you eat, this is what you don’t eat.’ After the six weeks you get kind of addicted to these three components—body, nutrition, and mind. You walk away with a formula that works. What’s next: This summer we’re teaching at Surf Lodge and The Crosby Hotel. We teach in some private residence buildings in New York. And in the Dominican Republic we have a studio. I was going there every four weeks—I think I opened that studio just so I could travel there all the time [Laughs]. What to wear to class: Wear what you would on a run. 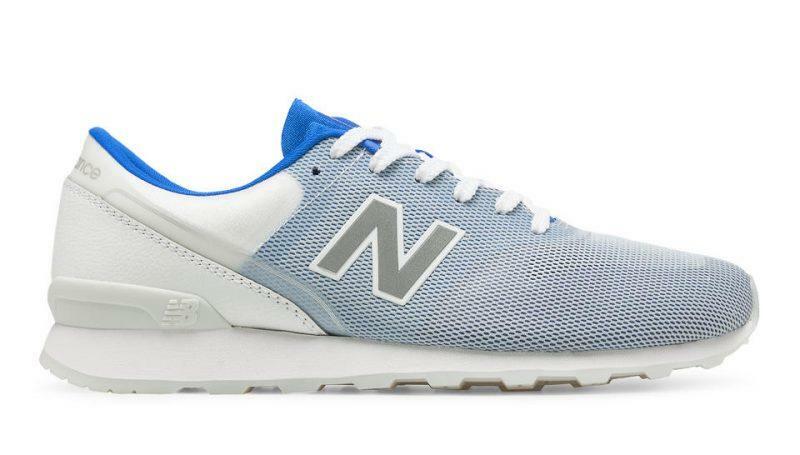 You want tight fitting clothes so you don’t trip and sturdy gym shoes. Adriana Lima Put a Ring on It?